When you install Mailspring for the first time, you'll need to create a Mailspring ID. Your Mailspring ID is separate from your email account(s) and you can use any email address or password you'd like. 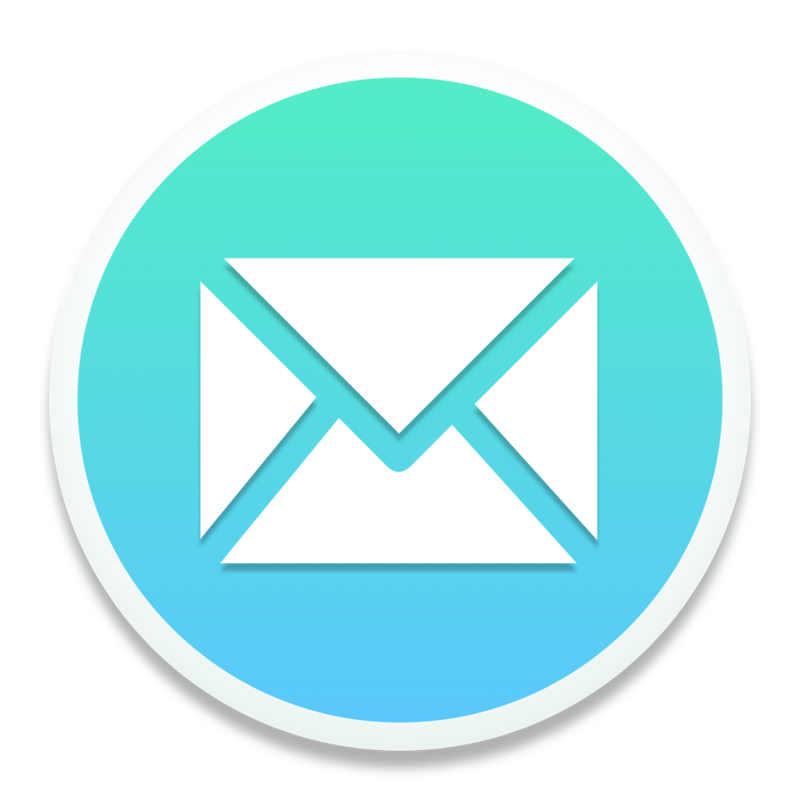 Creating a Mailspring ID is necessary because existing email protocols like IMAP and SMTP do not provide a way to associate metadata with email messages. For example, to snooze an email on your laptop and unsnooze it on your work computer, Mailspring needs to be able to store the date you've selected on it's own and sync it between your devices. Mailspring does not store your email passwords in the cloud. It syncs only the minimal amount of data required to power features like snooze, send later, etc., and uses a hashing mechanism to identify emails and associate it's metadata across installs. If you upgrade to Mailspring Pro, you pro subscription is attached to your Mailspring ID and you can access Pro features on any computer signed in to your account. No serial numbers required! Creating a Mailspring ID is required to use the app. Many of the features on the roadmap (like shared templates for teams and a "Chrome Web Store"-style UI for installing third-party plugins and themes), rely on or significantly benefit from us having lightweight user accounts. If and when we create a mobile version of Mailspring, having snooze, send later, and read receipts metadata in the cloud will also be a necessity.